You guide to Golden Retriever- America’s Most Popular Breed. Welcome to Doglopedia, your resource to learn all about different breeds! 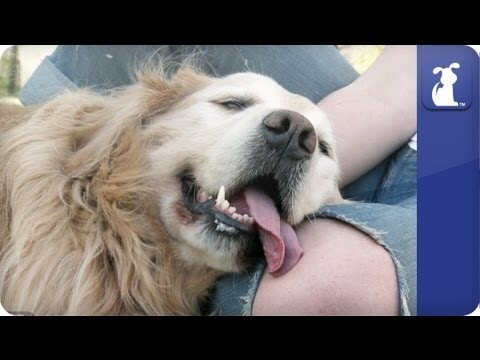 Here’s a quick, fun overview of Golden Retrievers, hosted by ME, the Golden. That’s right, this time I get to train you! Happy petting!